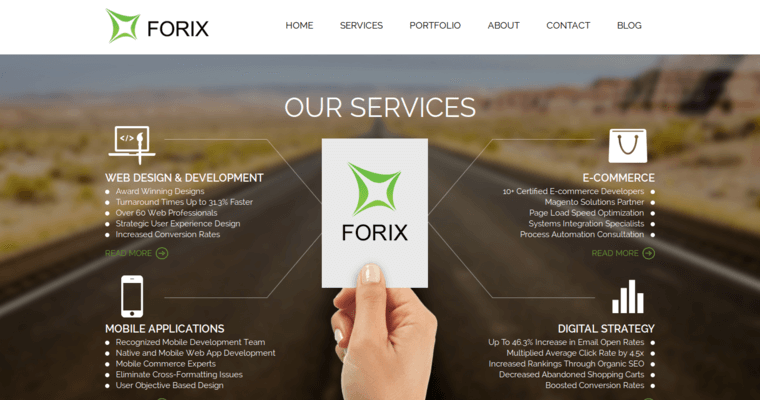 Forix Web Design is a responsive web design firm that is mainly geared towards building sites for growing startups and small businesses, with an obvious emphasis on building sites that are as responsive as they are visually stunning. 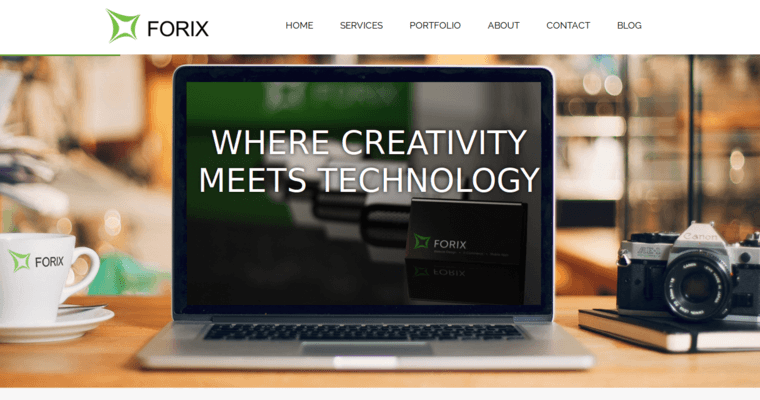 Although this can be a tall order for some site design firms, that is simply not the case for Forix Web Design, where they specifically pride themselves on crafting sites that are a smooth experience for the end user. 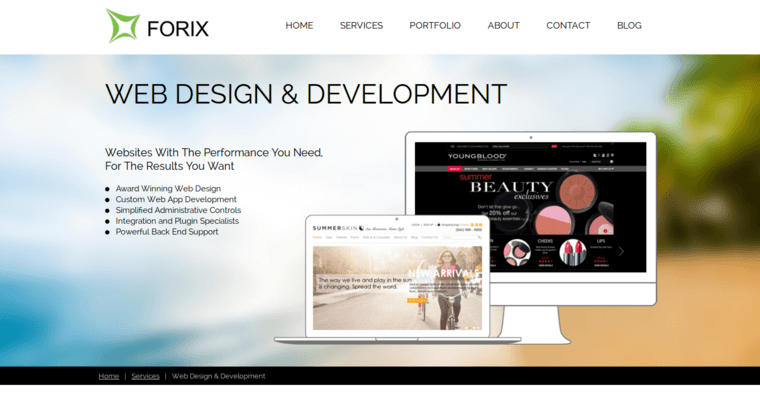 While it can be difficult to build a responsive site that still manages to deliver information in an interesting and comprehensive way, Forix Web Design has managed to do so time and time again. This consistency, as well as the skill which Forix Web Design has demonstrated on any number of occasions, has helped to contribute to Forix Web Design's ranking as a leader in the site design industry.